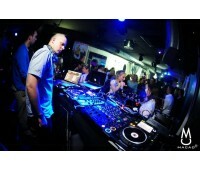 A comprehensive guide to clubbing in Kaunas, nightclubs in Kaunas, DJ bars in Kaunas offering night listings for all Kaunas clubs. 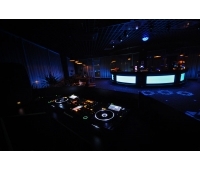 The nightlife of Kaunas is soon to be lit up by the new gem – the Macao Open Air Club. Macao is t.. 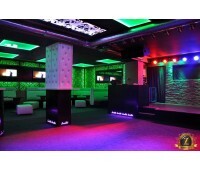 ZERO CLUB - is a night club located in charizmatic Kaunas Old Town (M. Valančiaus str. 11) Mult..